Huge thanks to Olivia Van Ledtje for this LivBit! Watch the trailer premiere at Watch. Connect. Read. with Mr. Schu! Read all about the cover on the Nerdy Book Club blog! If you loved meeting Fenway and his best buddy Hattie, and cheered for Fenway against the Evil Bunny Gang, now you can get your paws on Fenway's newest adventure! This time, Hattie's learning magic tricks to impress her nana. But when Fenway gets hurt, she starts playing tricks on HIM. And he begins to wonder if he can still count on his beloved short human. 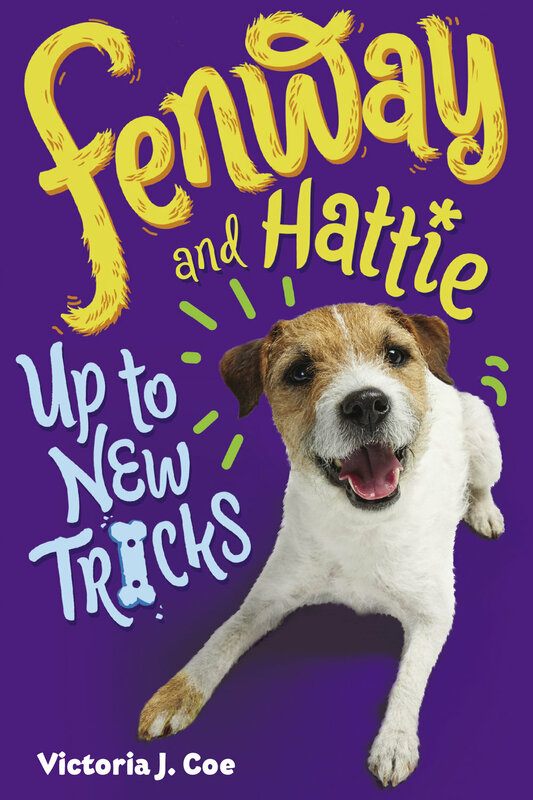 FENWAY AND HATTIE UP TO NEW TRICKS has all the fun and laughter of the first two books. But this one will tug on your heartstrings just a bit harder.